There are many walks in the area and organised walks are held throughout the year. Contact Berwick Tourist Information Centre for more details on: 01289 330733. The beach is cleaned daily and there are litter bins with recycling facilities in the car park. 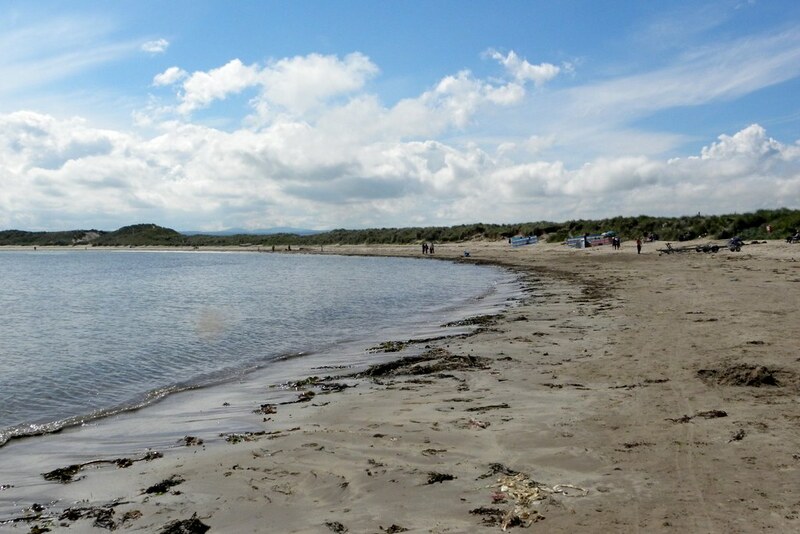 Where is Beadnell Bay Beach? Via the A1 and Seahouses. There are pathways from Beadnell onto the beach. The nearest train station is Berwick on Tweed and bus number 501 goes to the beach.